When a business works on a national or international level, it’s a known fact that a lot of materials are used on a daily basis. It’s also a given that a tremendous amount of waste from even the most mundane of normal day-to-day processes is generated. When taking these two factors into consideration, it’s should therefore be expected that “going green” would be a tremendous – and expensive – undertaking. There are some big names in specific industries that have taken the green route to success, however. A great amount of work and money may have been involved initially, but they still managed (and continue) to practice being responsible stewards. Starbucks has been top-of-mind when it comes to coffee for how long now? With the fast pace of modern living, many people choose to take their percolated perk-ups to go – which means paper cups. This is precisely why Starbucks promotes and practices efficiency all over the world with its “bean-to-cup” method. Since 2006, they have saved almost 80,000 trees per year with their coffee cup sleeves made from recycled paper. They also have many environmental partners to be in check with their community and nature-related CSR efforts. Bank of America has proven that going green can be part of a business’ success. Instead of consuming more paper to accommodate the 24% customer growth in 2000 to 2005, they have managed to reduce their paper usage by 32%. Internally, they also have a recycling program that saves about 200,000 trees per year. Plus, they offer their employees a $3,000 cash back bonus if they buy a hybrid vehicle. Dell is a household name in the computer industry. A major problem in their trade is disposing of unused and broken equipment. 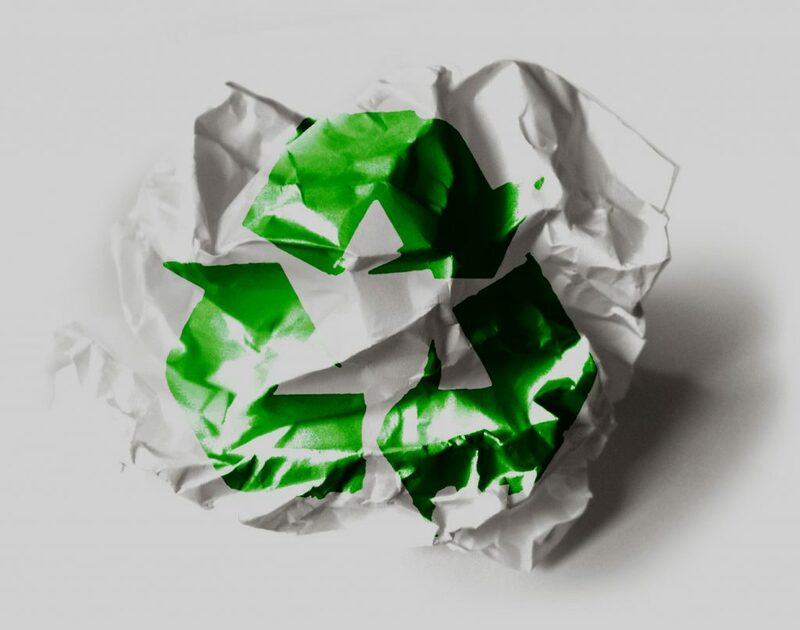 With Dell’s recycling program, they literally take the problem off their customers’ hands. Customers who have any Dell computer that they want to get rid off can just go to Dell and surrender the product, which is then disposed of properly – on Dell’s dime. Honda has been dubbed by CNN Money as the “most fuel-efficient auto company in the US”. This is because Honda is working on creating an entire infrastructure for hydrogen with the goal of powering cars with that instead of the harmful gasoline. They have also been successful in reducing their carbon dioxide emissions since year 2000 and plan to reduce it by an additional 20 percent by year 2020. Coca-Cola, the beverage brand giant, has also taken giant steps in being environmentally conscious. They are focused on water stewardship, sustainable packaging and climate and energy protection. They are involved in recycling programs and a responsible overhaul of their products’ packaging designs. So, as you can see, “going green” is becoming a big business phenomenon. More and more companies are joining the green movement in becoming responsible stewards of our planet. Do you know of any other companies that can be of example to others? What do you do in your own company as green measures? Share them with us! You can contact us at FactoryDirectPromos.com, our Facebook page or on Twitter. Factory Direct Promos has helped hundreds of companies be more eco friendly by replacing their traditional promotional items with more eco friendly alternatives including reusable grocery bags, recycled pens, eco friendly usb drives, etc. Today we want to show you what other large companies are doing to be more eco friendly.” Poorly written but hopefully you get the idea which is to tie us into whatever we write about. Then at the end we can do a stronger tie in as well- “Some of the things listed above are costly for some smaller companies but a good cost effective way to start now would be switching your traditional promotional items with more eco friendly solutions and you can do so using Factory Direct Promos.